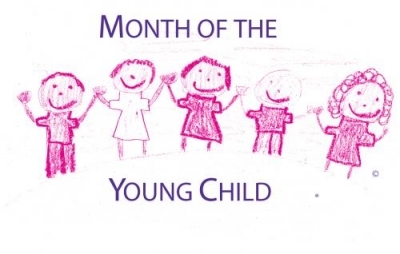 Once again, the Central Coast will celebrate children and families all throughout April: Month of the Child & Child Abuse Prevention Month, as to be proclaimed by the San Luis Obispo County Board of Supervisors on Tuesday, March 26th, 2019 at the BOS Chambers, Gov't Center in downtown SLO. Time is to be determined, either 9am or 1pm! Please join us to commemorate early-child initiatives taking place in our local communities.